1. What is your role as regional vice-president? I serve as an extension of the LCMS president in the Great Plains Region, which includes seven states in eight districts. I daily pray, encourage, visit and uplift the districts and district presidents, that they may have the strength to carry out their ministry. 2. What is your greatest joy in serving as vice-president? My greatest joy is serving my Lord and Savior, Jesus, and to work with wonderful colleagues like President Harrison and the other vice-presidents to clearly and confessionally spread the Gospel to the ends of the earth. I cherish the privilege Jesus gives me to meet many of the saints, which reminds us that we are not an island but a family of faith from many different nationalities and cultures. 3. What is your greatest challenge? How do we reach people with the Gospel? We always try to get the Word out to everyone, but sometimes we can’t because of finances, time restraints or difficult locations. We don’t give up hope. God is faithful to His promises. 4. What misperceptions do people have about your role? It is frustrating when people assume we are not on their side, but that we are trying to mandate how they do things. We seek to help, encourage and support them in their ministry. 5. What are you most excited about in your region? The Great Plains Region is a wonderful portion of God’s kingdom — very confessional and standing on God’s inspired Word. The district presidents are caring, loving and compassionate, and they work hard to visit their pastors and congregations. 6. How do you balance the roles of vice-president and parish pastor? 7. What led you to become a pastor? 8. What do you like to do when you get a day off? I take every Monday off. I like to weld and do wood work, especially making things for my children and grandchildren. I like to make crosses. My wife of almost 40 years has greatly supported me in my ministry. I serve the best congregation in the world, Trinity, Hartford, S.D. We are blessed in the LCMS. 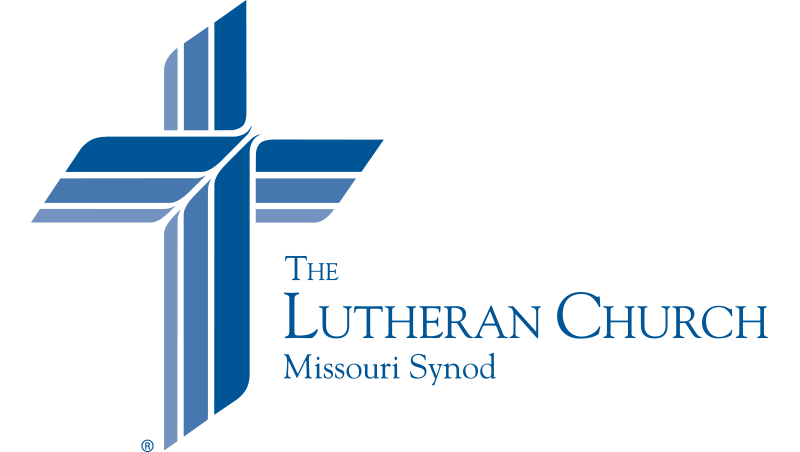 We stand on the Lutheran Confessions. I am honored and privileged to sit, listen to and work with men who are gems. I am on the journey of a lifetime. I have traveled to 28 states preaching and lecturing on different topics, including how we witness to Muslims and how we relate to the people in the Middle East.